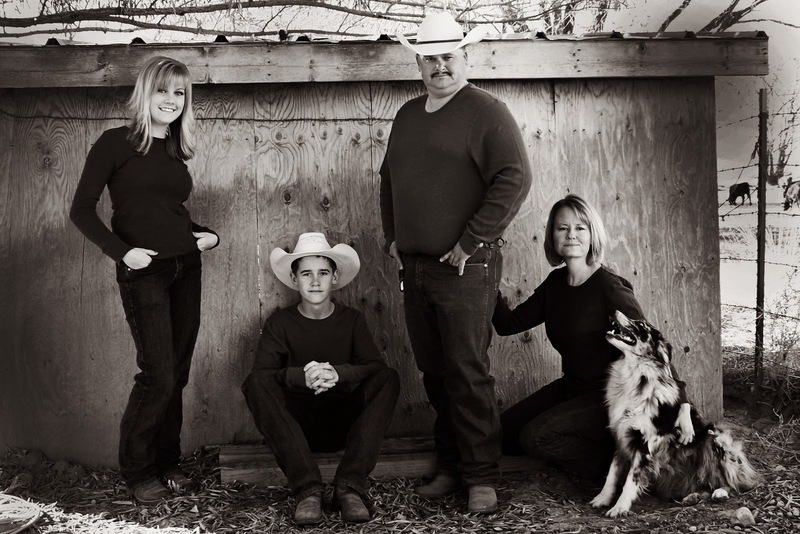 Rodeo Moms Club was created to help Rodeo Moms get their kids up and down the rodeo trail. Rodeo Moms are dedicated to supporting their kids in rodeo competition. They spend a majority of the their weekends hauling their kids to rodeo. They love their kids but they love their horses too. They spend countless hours in the practice pen working, helping, and teaching. They sacrifice things in their life to provide their kids the gear, horses and entry fees they need to rodeo. They work hard to find balance between maintaining a home and providing their kids the opportunity to do what they love. Rodeo moms club is a great resource for anyone that rodeo's but exspecially for rodeo moms. Anyone that is a mom to a rodeo kid understands the demands that it takes to ensure that your kids get to do what they love to do. It is so neat to have this support and help here for all of us to use as a good resource for help and advice to all of the demands that can occur in the rodeoing industry.